*HOT* BOBS from Skechers Women’s Keepsakes Ice Angel Slippers, BEST Price! 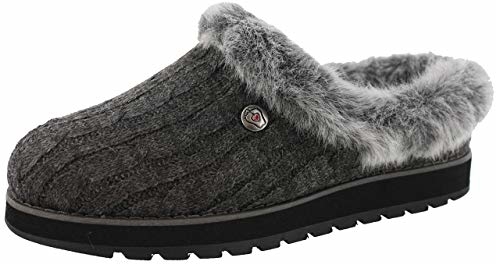 Amazon has the highly reviewed BOBS from Skechers Women’s Keepsakes Ice Angel Slipper, Charcoal in many sizes starting at ONLY $32.24 (reg. $40.00) shipped! 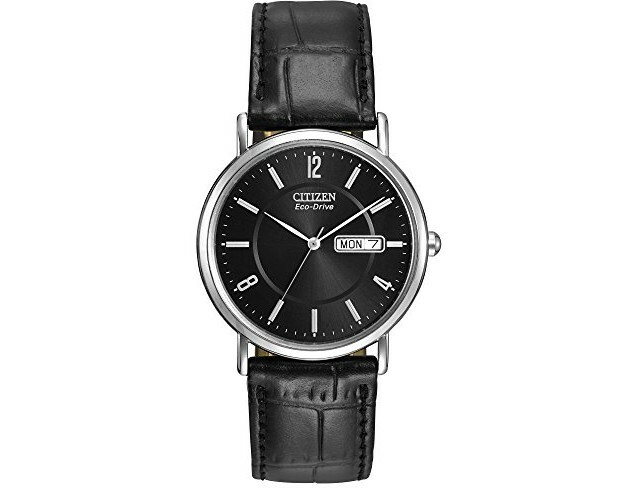 Deal of the Day: Up to 60% off Citizen Watches! 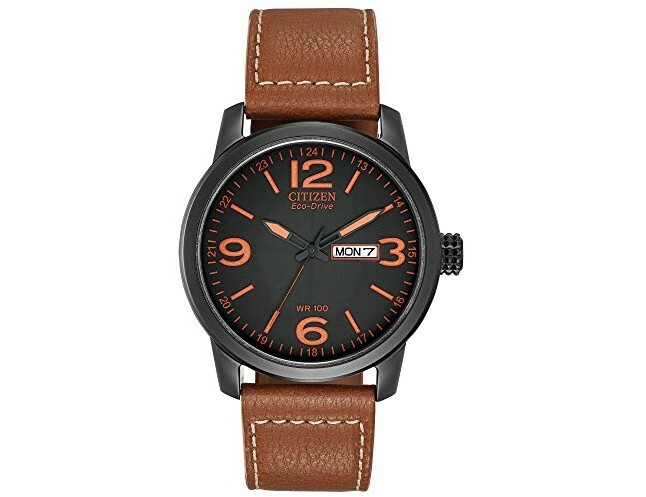 For today only and while supplies last, Amazon is offering up some huge discounts on select Citizen watches! 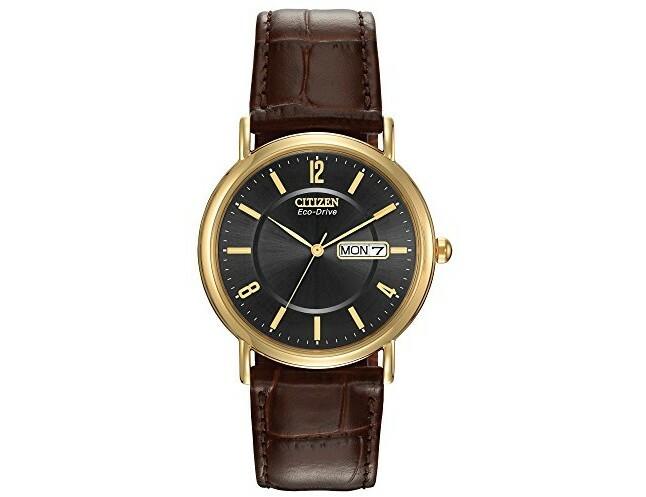 I have listed all available watches below. Skechers Kids Boys’ Adventure Track Sneakers Under $17 Shipped! 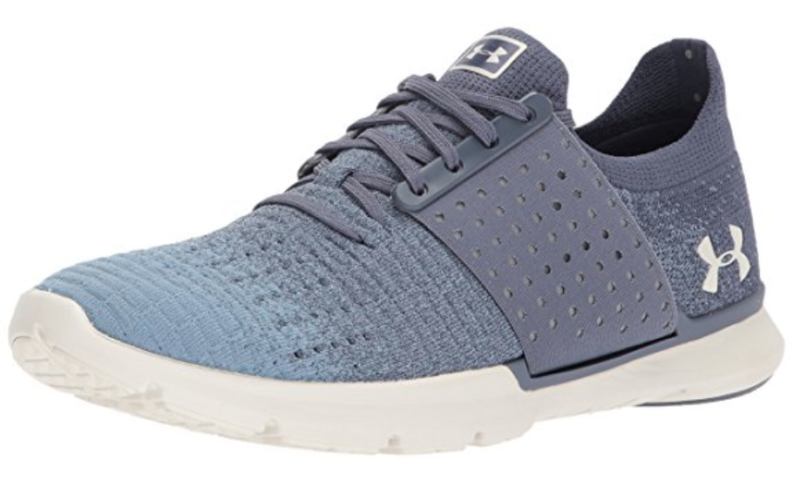 For a limited time ONLY, you can score the lowest prices on these Skechers Kids Boys’ Adventure Track Sneakers which are currently under $17 shipped in many sizes which I’ve listed below! Don’t forget, Amazon has FREE returns on all shoes and clothing so if you think your kiddo is between sizes it’s worth grabbing a few sizes and returning the ones which don’t fit for a full refund at no cost to you. 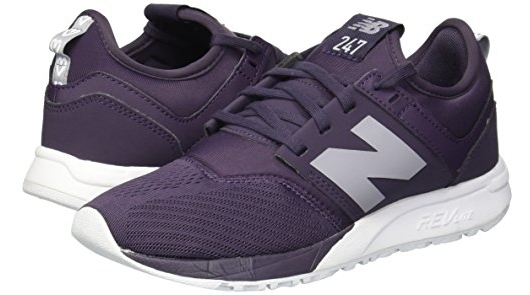 New Balance Women’s 247v1 Sneakers [MANY SIZES]! 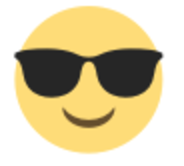 Don’t forget, Amazon has FREE returns on all shoes so if you get them and you don’t like them for ANY reason you can see them back to Amazon at no cost to you for a full refund! 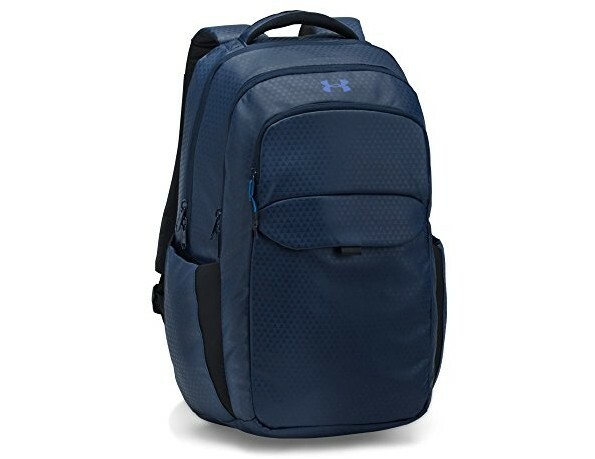 Under Armour On Balance Backpack, Midnight Navy/Cape Coral, BEST Price! 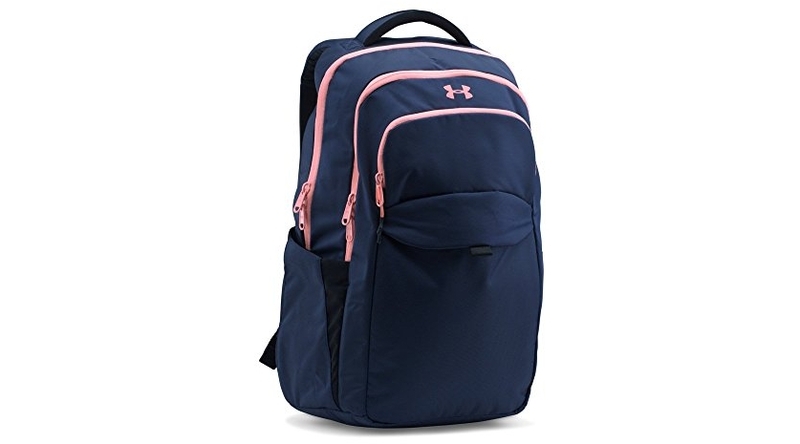 Amazon has an awesome deal you can score on the highly reviewed Under Armour On Balance Backpack, Midnight Navy/Cape Coral for $59.95 shipped! 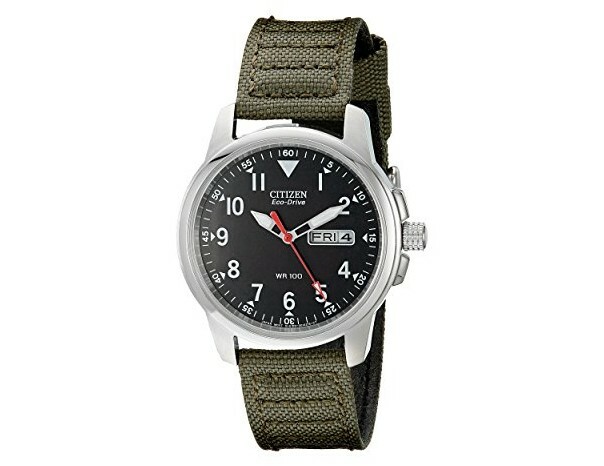 This is the lowest price we’ve seen it at! Ergonomic shoulder straps contoured to more comfortably fit a women’s back. 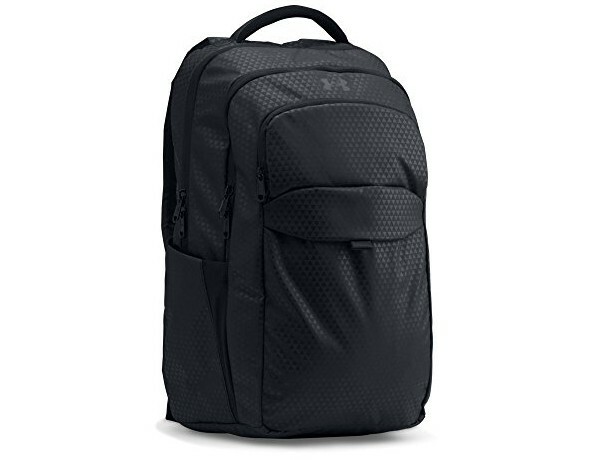 Foam padded, HeatGear back panel & shoulder straps. Card stash pocket built into left shoulder strap. 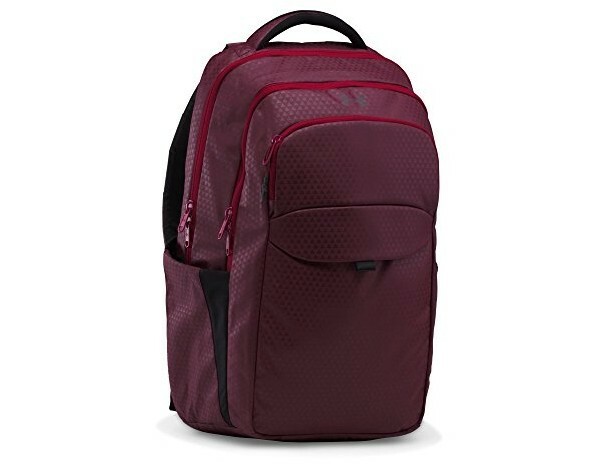 Large main compartment includes padded sleeve that holds up to a 15″ laptop. Second compartment provides multiple organization pockets & tricot lined tablet sleeve. Exterior quick stash pocket on front panel with additional soft lined pocket for keeping valuables safe. 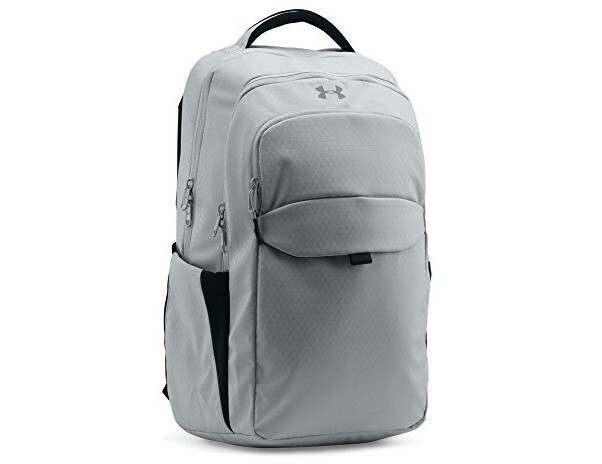 Reflective UA logo, wordmark on shoulder strap & front pocket loop increase visibility & safety in low-light areas. Dimensions: 7.1″ x 11.8″ x 19.7″ (Width x Length x Height). Volume: 1,464.57 Cubic In. 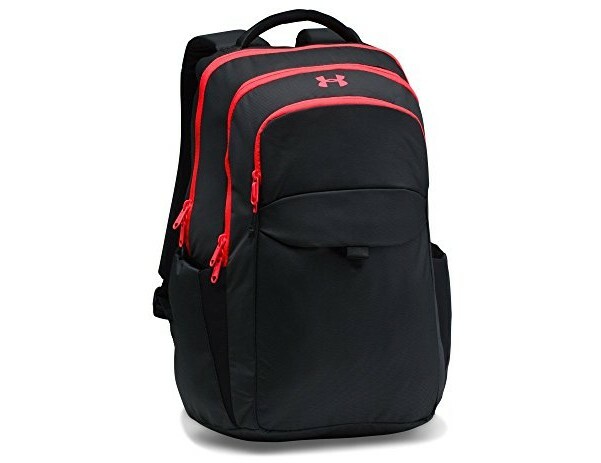 / 24 L.
HUGE Clearance Sale on Select Under Armour Women’s Shoes! For a limited time ONLY, Amazon is offering lots of clearance prices on select Under Armour shoes! Simply go HERE and choose your size to filter all those shoes on sale in your size. I just picked up a pair of $20 shoes myself which were originally $70+! I wish I could list them all but my wifi is a bit slow right now – you should go look!